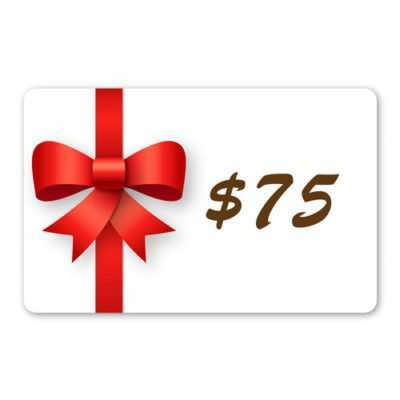 Just add the Gift Certificates to your cart as you would any other item. On checkout you will be given the opportunity to fill in the recipients email address and a personal message as well. 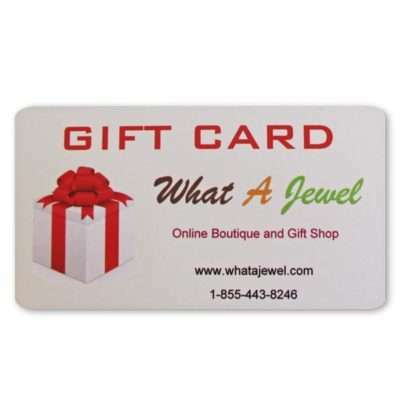 The recipient will receive an email with your message and a redeem code with link to What A Jewel. 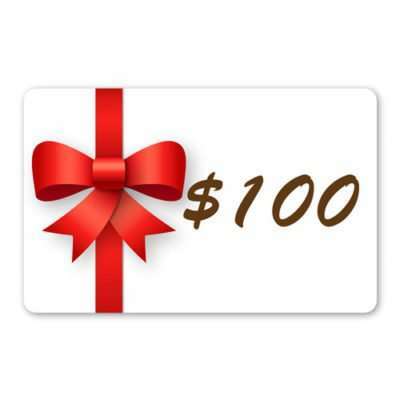 They can then follow the link and use the gift certificate against anything they choose in the store. Just add it to your cart as you would any other item. 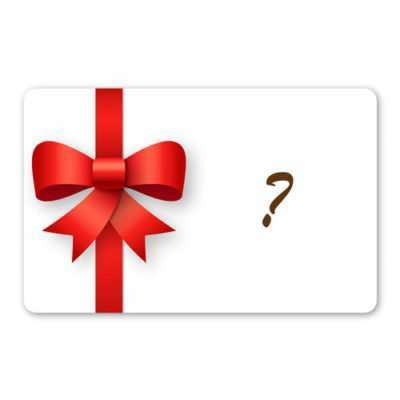 If you want us to send the card to the recipient then fill in their shipping address. Fill in your personal message in the space provided. 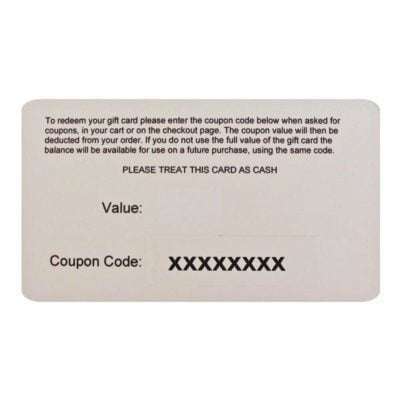 The Gift Card will have the Value and a unique Code on the reverse.